Jim’s BBQ Cleaning is a mobile domestic BBQ cleaning and barbecue grill restoration service. 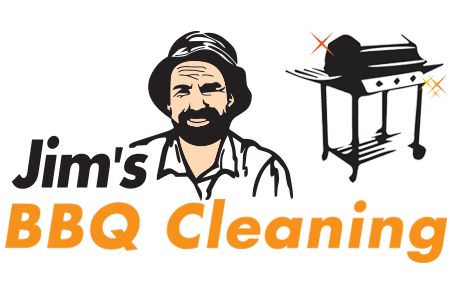 As lovers of the great Aussie BBQ ourselves, we want to ensure that this favourite pastime can always be enjoyed to the fullest by cleaning, fixing and maintain the home BBQs of Australia. There is nothing better than getting your loved ones together for a summer barbie, but anyone who has played host to this most beloved of occasions would have an understanding of the troubles the BBQ can incur after a few uses. Therefore, we provide our home BBQ cleaning and barbecue restoration service on your behalf, so that you can stick to the things that are more important in life, such as preparing the feast for your friends and family to gorge on. So, What Does Our Domestic BBQ Cleaning Service Entail? 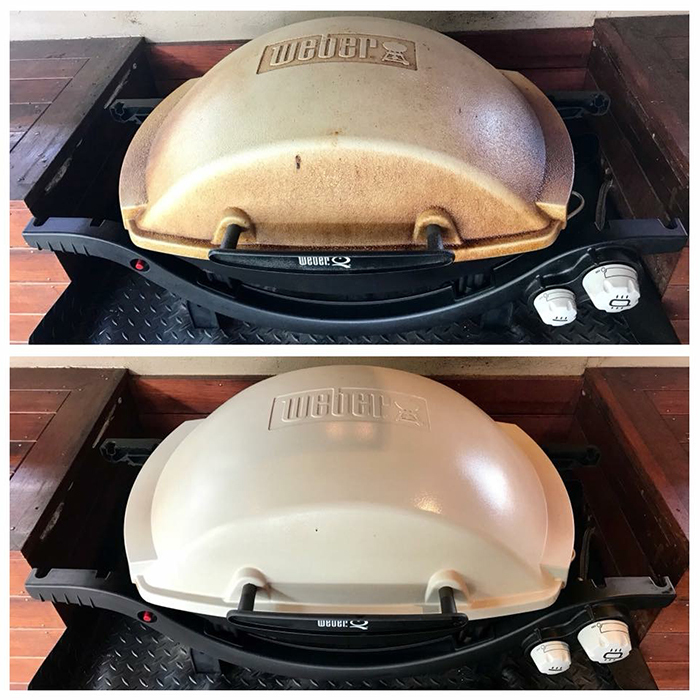 There is far more to the cleaning and maintaining of a BBQ that meets the eye. For starters, BBQs are a complex mechanism with parts that can easily falter after only a few cook ups. Therefore, it is important that if you are a regular barbie burner that you have your machine maintained by the experts. Jim’s BBQ Cleaning is a mobile service that cleans, services and repairs all makes and models of BBQ. Servicing a BBQ goes far beyond making it look aesthetically appealing for when your best mates come around to check it out – you have to ensure that it is hygienically maintained and ready to prepare a variety of foods on its surface. Jim’s BBQ Cleaning will happily do this for you. Put your trust in the experts at Jim’s and contact us today to receive a full BBQ clean and service. If your bottles out of gas, we’ll even fill it up for you, along with repairing or replacing any parts that may require fixing. Give us a call on 131 546 to speak with one of our friendly team. We’ll be happy to arrange a clean and service for you at a time that suits you best.